1. 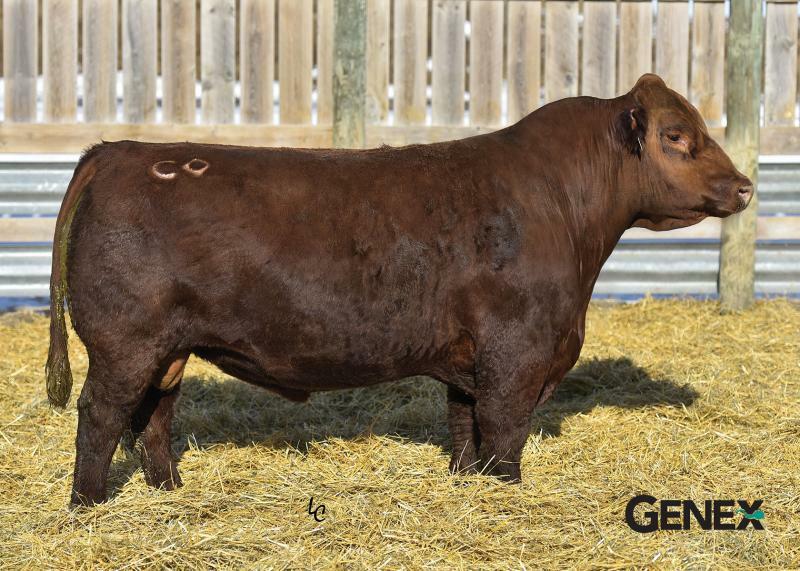 Rimrock is a heifer-safe, red option backed by the great Beef King. 2. Use Rimrock to add end product merit to your next calf crop.